There are serious vulnerabilities in Google App Engine (GAE), a cloud service for developing and hosting Web applications, a team of security researchers has found. The vulnerabilities could allow an attacker to escape from the Java Virtual Machine security sandbox and execute code on the underlying system, according to researchers from Security Explorations, a Polish security firm that found many vulnerabilities in Java over the past few years. "There are more issues pending verification -- we estimate them to be in the range of 30+ in total," wrote Adam Gowdiak, the CEO and founder of Security Explorations, in a post on the Full Disclosure security mailing list that describes his company's GAE findings. The Security Explorations researchers couldn't fully investigate all of the issues because their test account on GAE was suspended, likely due to their aggressive probing, he said. Security Explorations sent details about the vulnerabilities and the associated proof-of-concept code to Google on Sunday after being contacted by the company, Gowdiak wrote via email on Tuesday, adding that Google is now analyzing the material. After breaking out of the Java sandbox, which separates Java applications from the underlying system, the Security Explorations team started to investigate another security layer, the sandbox of the operating system itself. They didn't have time to finish the research before their account was suspended, but they managed to gather information about how the Java sandbox is implemented in GAE and about internal Google services and protocols, according to Gowdiak. GAE allows users to build Web applications in Python, Java, Go, PHP and a variety of development frameworks associated with those programming languages. Security Explorations investigated only the platform's Java implementation. Almost all of the issues found were specific to the Google Apps Engine environment, according to Gowdiak. "We didn't use any Oracle Java code sandbox escape." Because the Security Explorations team didn't finish its investigation, it's not clear if the flaws they found could have allowed the compromise of other people's apps hosted on GAE. Earlier this year, the company found vulnerabilities in Oracle's Java Cloud Service, which allows customers to run Java applications on WebLogic server clusters in data centers operated by Oracle. 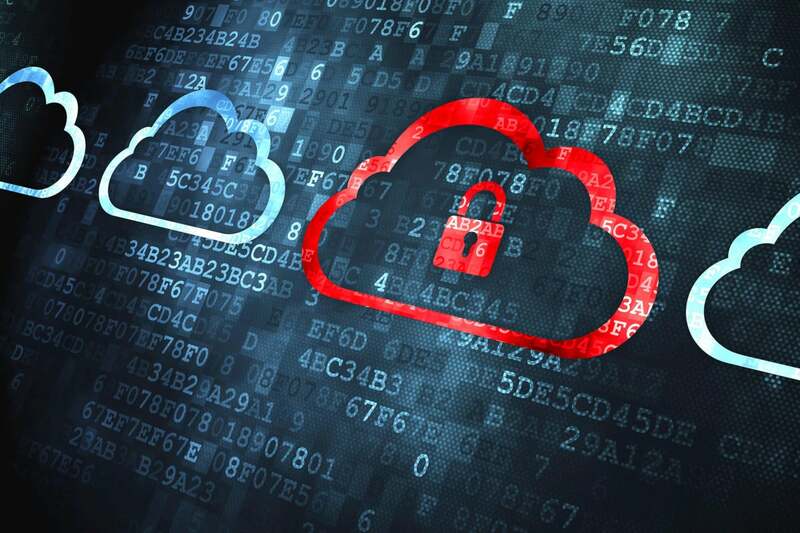 One of the issues allowed potential attackers to access the applications and data of other Java Cloud Service users in the same regional data center. "By access we mean the possibility to read and write data, but also execute arbitrary (including malicious) Java code on a target WebLogic server instance hosting other users' applications; all with Weblogic server administrator privileges," Gowdiak said at the time. "That alone undermines one of key principles of a cloud environment -- security and privacy of users data." A remote code execution flaw in Google App Engine would qualify for a $20,000 reward under the Google Vulnerability Reward Program, but it's not clear if Security Explorations followed all of the program's rules, which call for advance notice to Google before public disclosure and not disrupting or damaging the tested service. "We are neither participating in, nor following any Bug Bounty programs," Gowdiak wrote. "Over the last 6 years of activity we have found dozens of security issues that impacted hundreds of millions of people (just to mention Oracle Java flaws) or devices (security issues in set-top-box chipsets). We have never received any reward for our work from any vendor. That said, we don't expect to receive anything this time either."